Are you experiencing a big issue with your toilet in your kids’ bathroom and have been pushing your plunger in the drainage to pump out or push waste, but you still have blocked drains? Children are known to stuff hard objects such as toys in the toilet causing blockages. 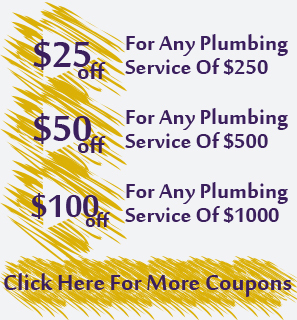 However, Sewer Cleaning Spring TX has both manual and automatically driven equipment that can work wonders in removing material that lingers in your drainage and won’t flow. There is no way around it if you have a blockage in your drains, but to have it cleared. Either you spend all day trying to use a non-effective plunger to clear the pipelines or you can call our plumber in the city to help with this problem and do septic tank maintenance. 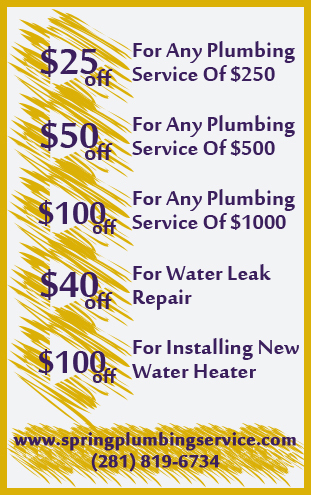 In addition to offering you these convenient services, we also give you some helpful tips on how you can continue to keep your drains flowing without interruption. Sewer Cleaning Spring TX does its work well and ensures that the community is preserved whenever we conduct our business. For example, when we install pipes, we don’t dig up landscapes if we don’t have to. We have a tried and true method that does trenchless sewer repair under the ground and leaves your yard intact. 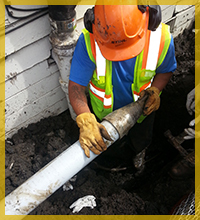 We have mastered this specific work and have used it to repair and replace customers pipelines whenever they need to have the work done with minimum interruption. Do you have a sewer pumpproblem so that your system is not flushing waste properly to the city sewage destination? This can be a major headache that can ruin your home or yard. Sewer Cleaning Spring TX will handle this problem in a relatively short time before you have a sewage backup that causes you an inconvenience. Let us know how we can help and we will be right there.